By the end of the week, Sony says it will flip the switch to bring the rest of its PlayStation Network services, including the PlayStation Store, back online. The company posted a blog on PlayStation.com late Monday saying that all PSN functionality will return to customers in the Americas, Europe, and some Asian countries, with the exception of Japan, Hong Kong, and South Korea. Music Unlimited by Qriocity will also be back online later this week. Details about service restoration in those countries was not immediately available. Some services, including the ability to watch previously downloaded movies and play online, were brought back two weeks ago after being offline since April 20. Sony was forced to completely shut down its gaming and entertainment network after a massive security breach saw more than 100 million customers' personal data exposed. 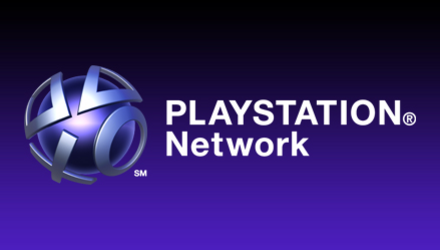 "We have been conducting additional testing and further security verification of our commerce functions in order to bring the PlayStation Network completely back online so that our fans can again enjoy the first class entertainment experience they have come to love," said Sony Executive Deputy Vice President Kazuo Hirai, in a statement. "We appreciate the patience and support shown during this time." Sony turning PlayStation Store functionality back on also means customers are closer to being able to finally take advantage of promises made to them weeks ago. As a way of apologizing for the security breach, Sony has offered free content to PSN users, but without a PlayStation Store, there is no way to get that content. This means that soon PlayStation 3 owners can choose from among five video games and pick two to download for free and PlayStation Portable owners can choose two free games from among four. And at a time Sony chooses, PSN users will get one weekend of "select" free movie rentals.